St. Alban's Episcopal Church: Thank You Note! 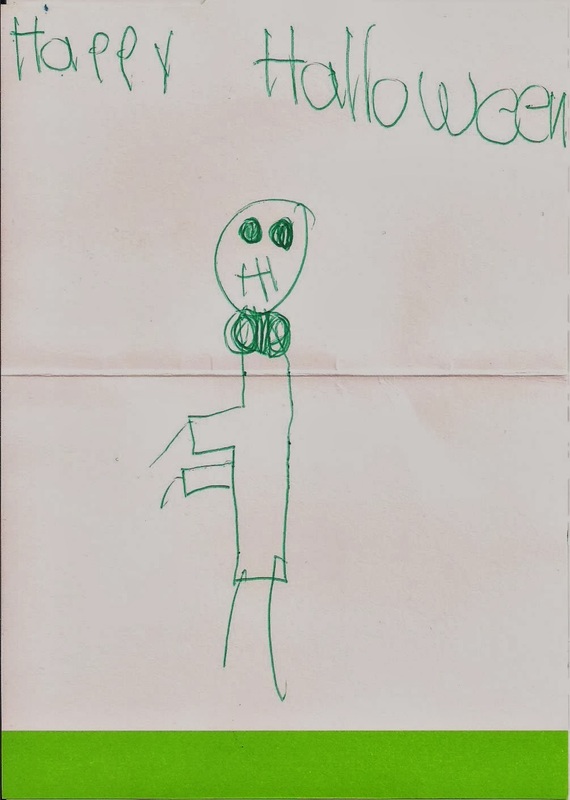 Did you ever get a thank you note from a trick-or-treater? Well, we did. 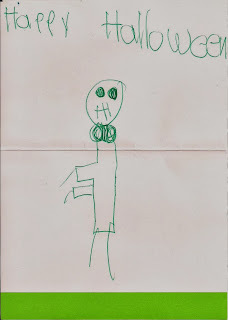 Last week, when we had our Church Porch Treat Night, one of our visitors gave us a hand drawn thank-you note! You know who you are - but we wanted to say thanks too!